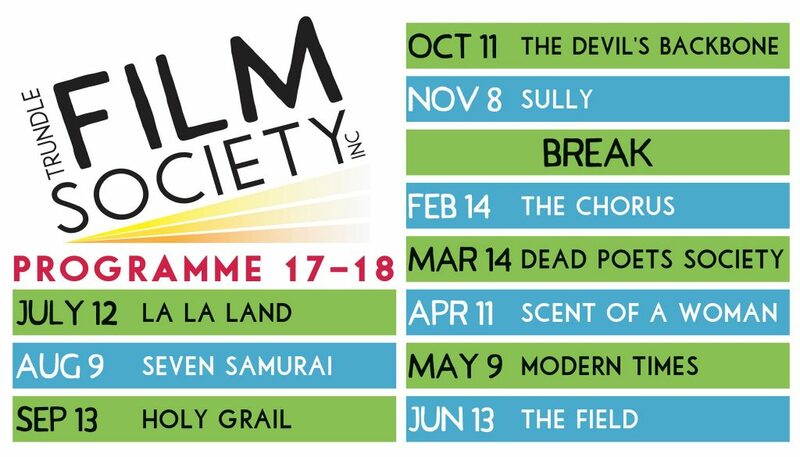 Join the Trundle Film Society before May 1st to nominate three films for the 18-19 FY season programme. Join before June 1st to vote on the programme. Membership costs $100 for 12 months, $70 for six months and $40 for three months. The Trundle Film Society is a not for profit organisation enriching Trundle’s cultural options.